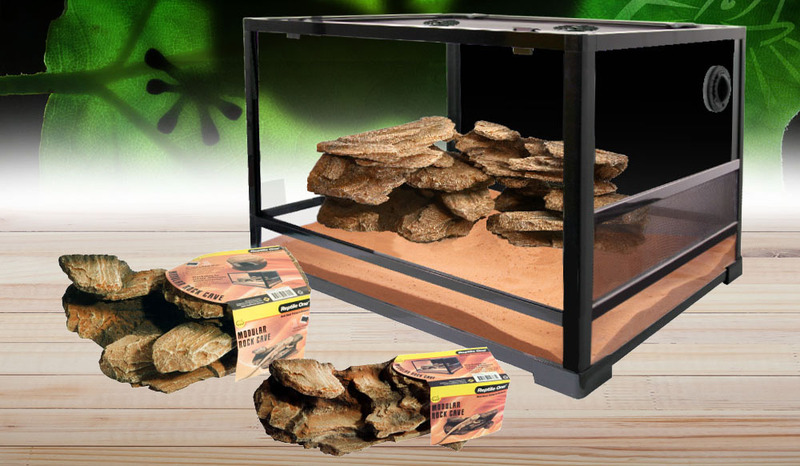 Reptile One - Next Best Thing to Nature! 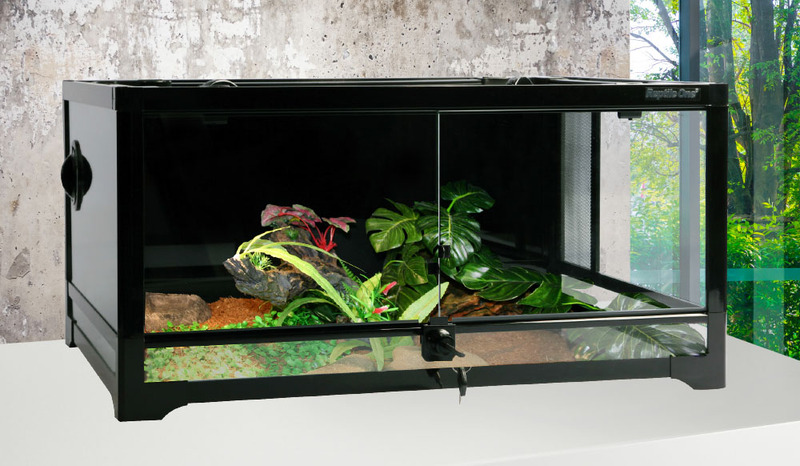 - Reptile One - Next Best Thing to Nature! 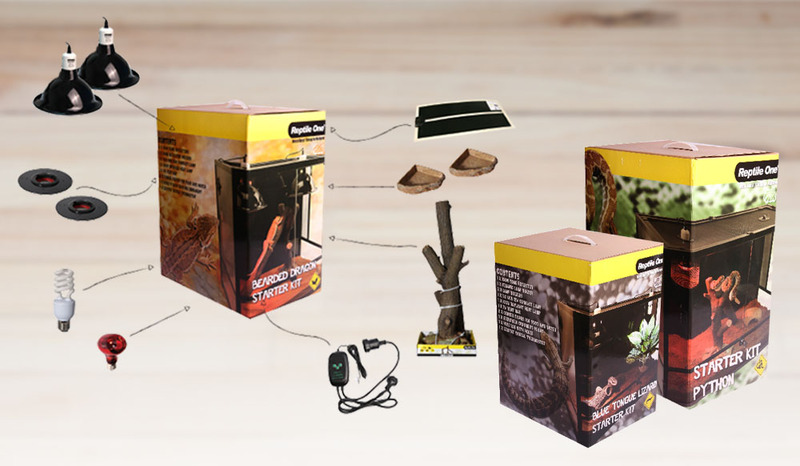 We care about the experience you have with our products. 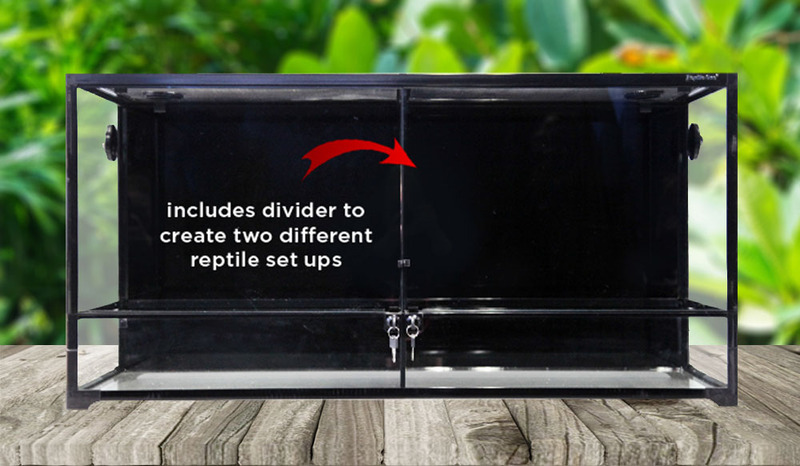 To enhance the user experience, we have created support tools such as Care Sheet, Product-specific Guides and downloadable Instructions. 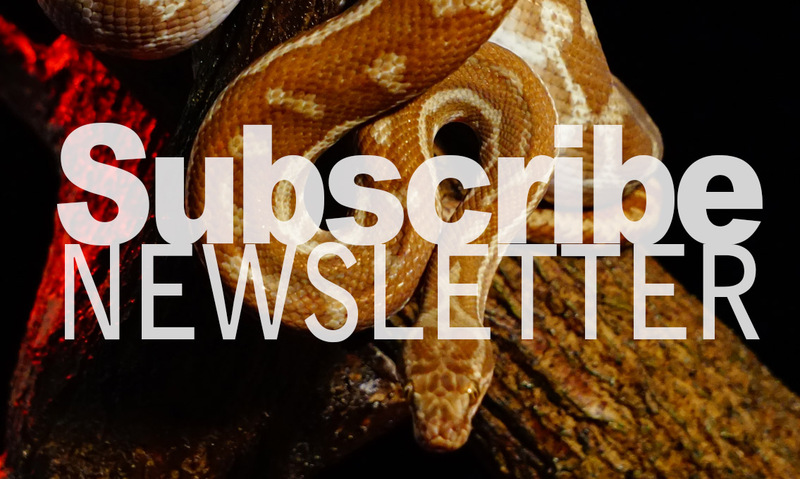 Don't miss the latest Reptile One Catalogue. 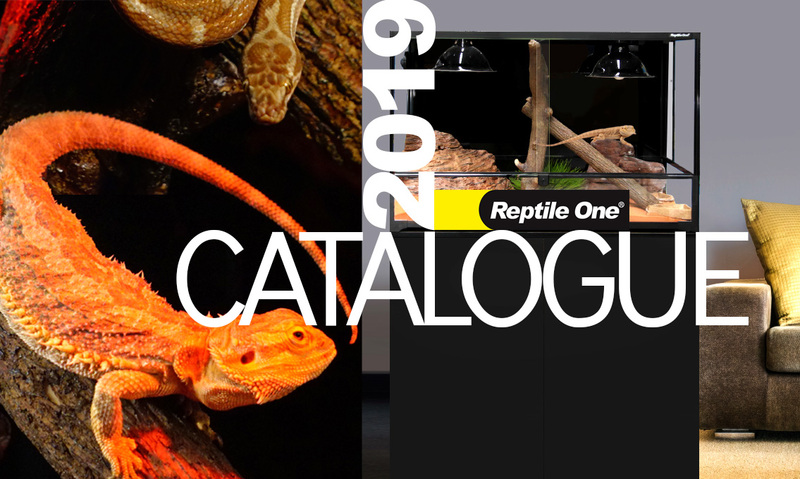 Browse the Reptile One Catalogue 2019 online or download it to find ideas and inspiration. 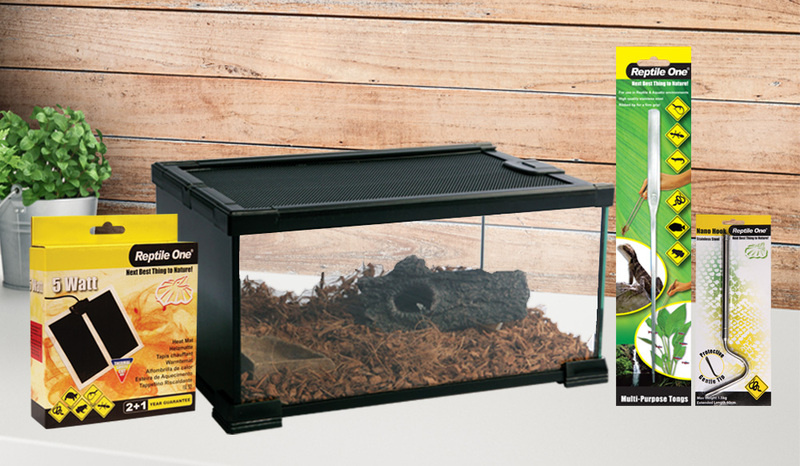 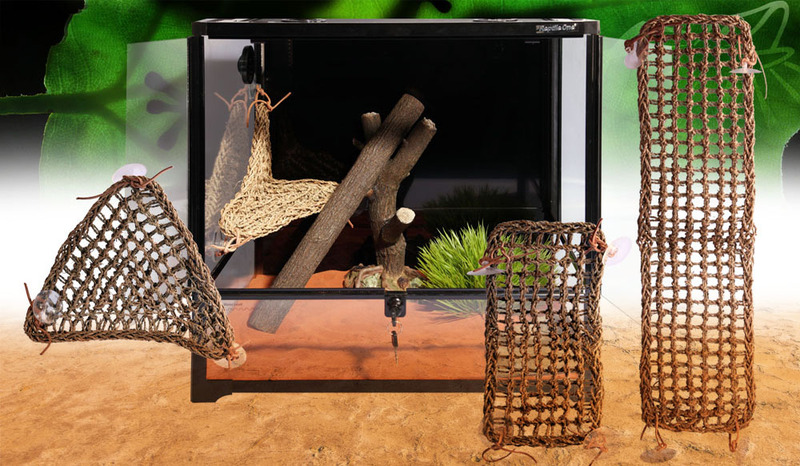 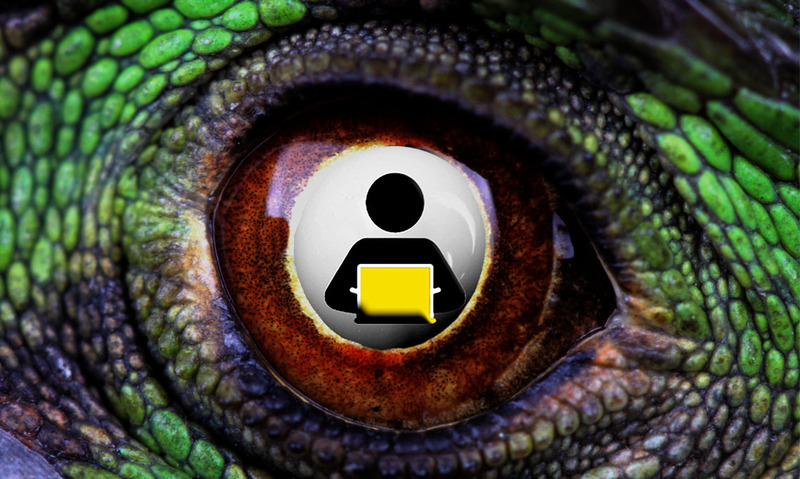 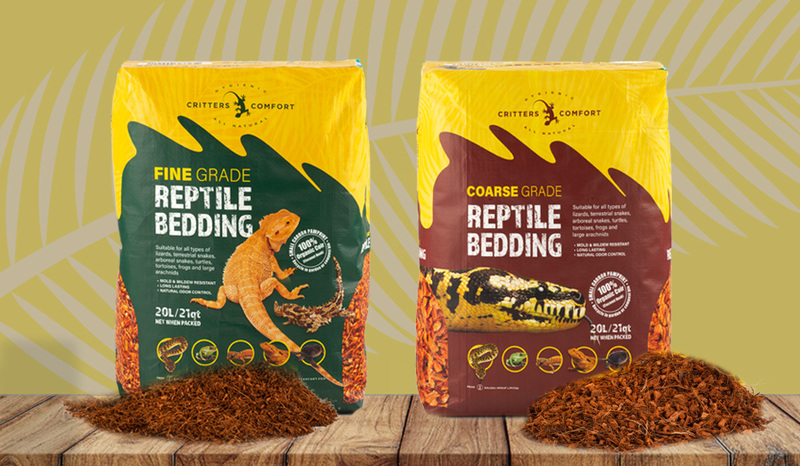 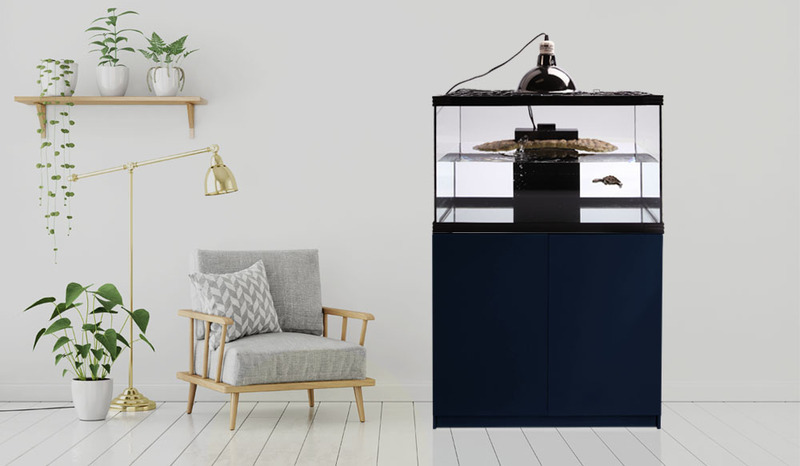 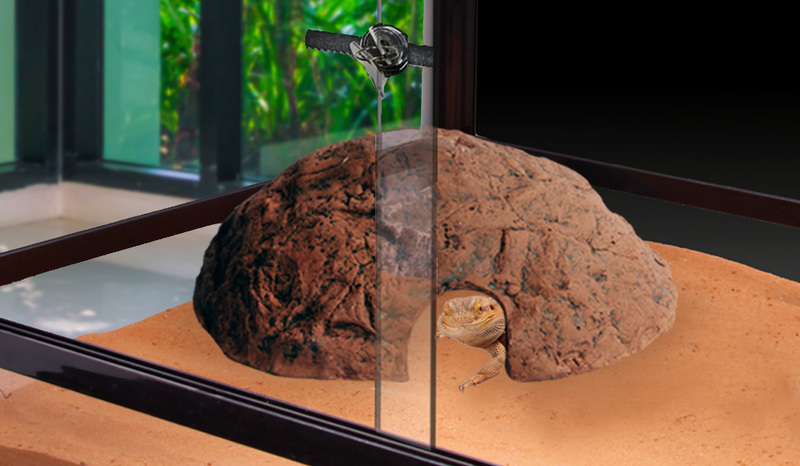 Researching and shopping for new reptile products has never been easier.